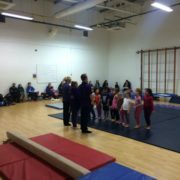 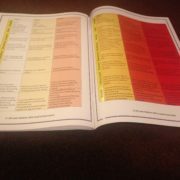 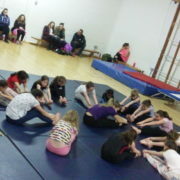 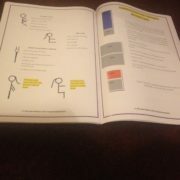 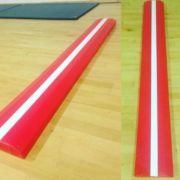 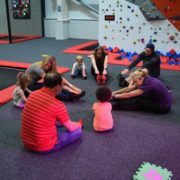 Gymnastics spaces have been snapped up fast! 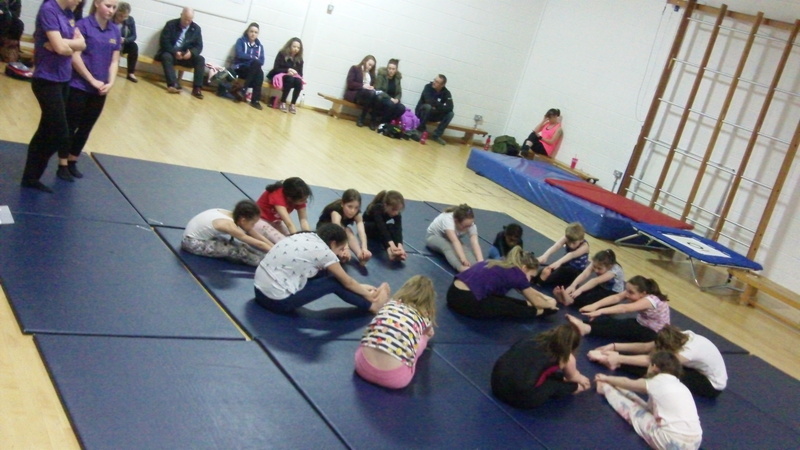 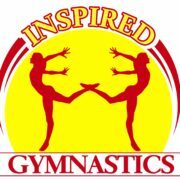 Our gymnastics classes over the summer holidays have nearly fully booked up. 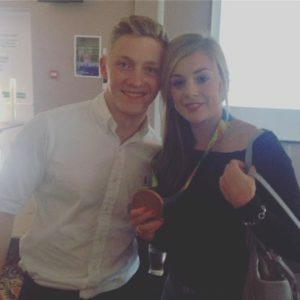 I studied and coached for nearly 5 years at Leeds Gymnastics Club alongside Nile Wilson, GBs History maker and Olympic Bronze High Bar Medallist. This weekend it was a great privilege to celebrate with his friends and family at his homecoming Olympic party oh and I got to wear an Olympic Medal which was very heavy ! 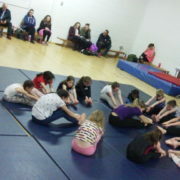 Thank you to the Wilson Family for a great evening but once again well done to Nile you’ve done everyone proud. 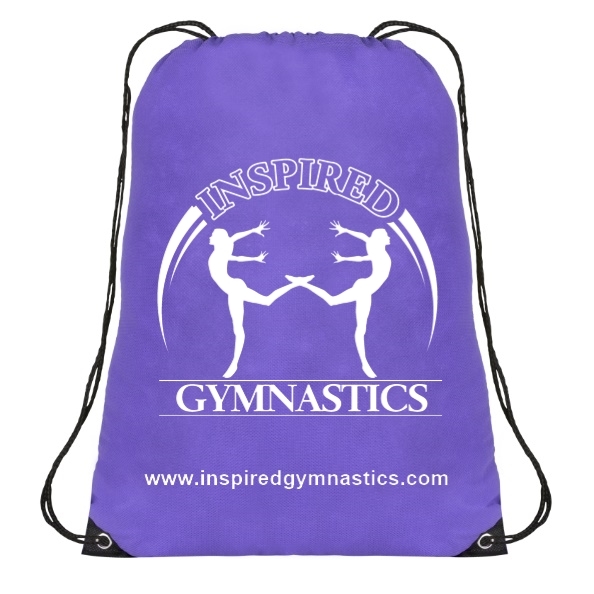 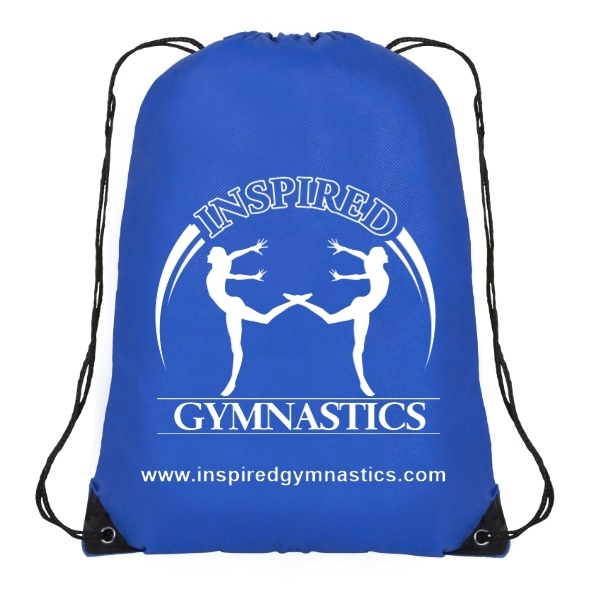 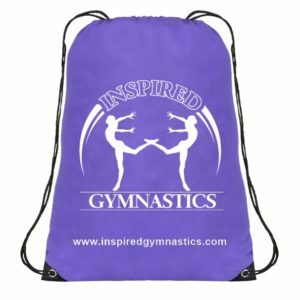 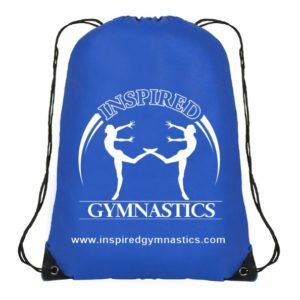 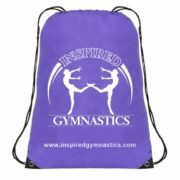 Very excited today as our new drawstring bags are on there way!